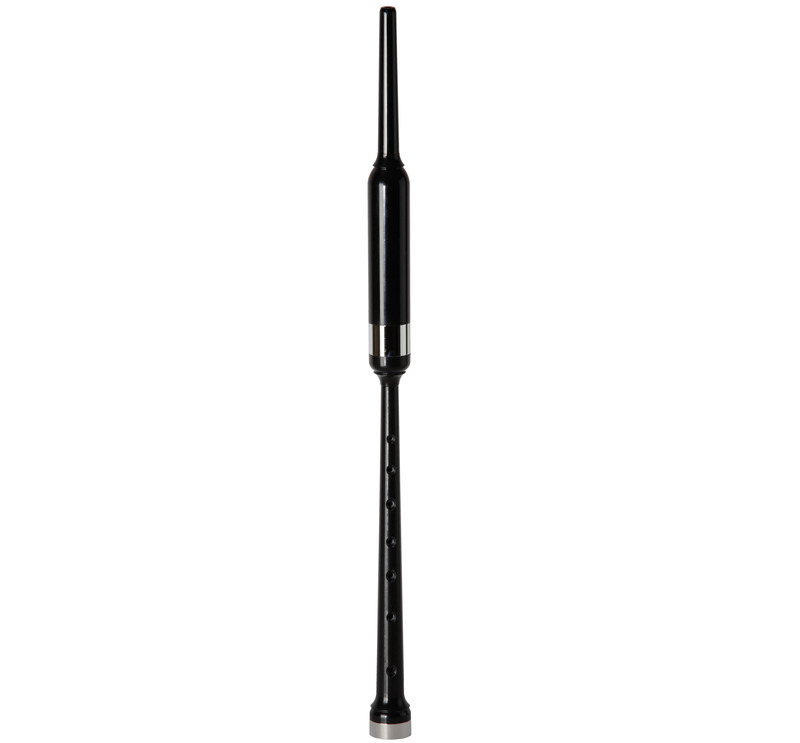 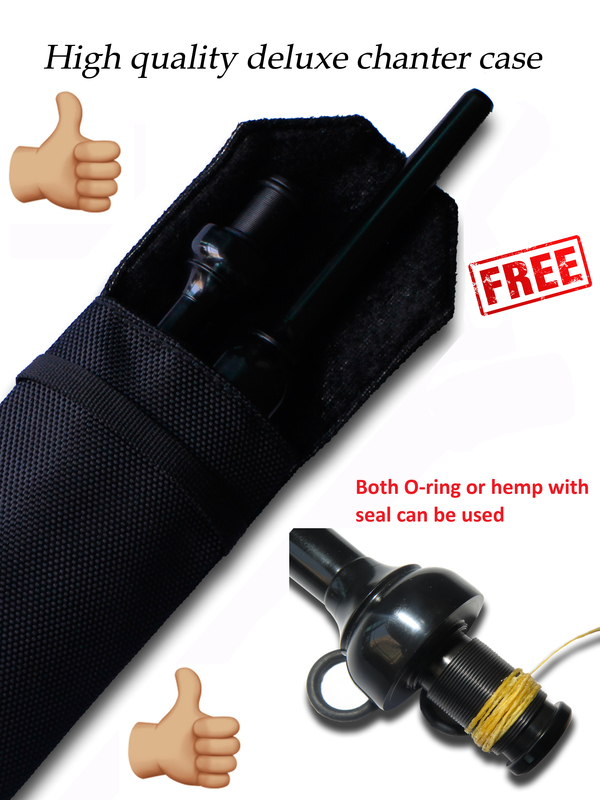 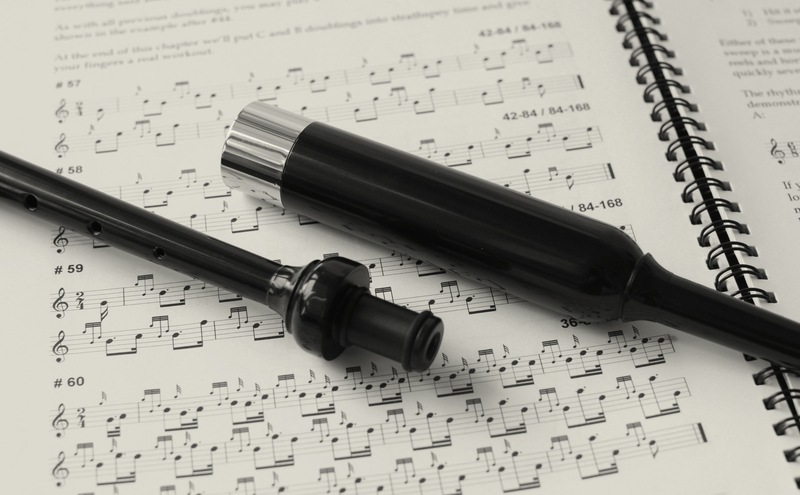 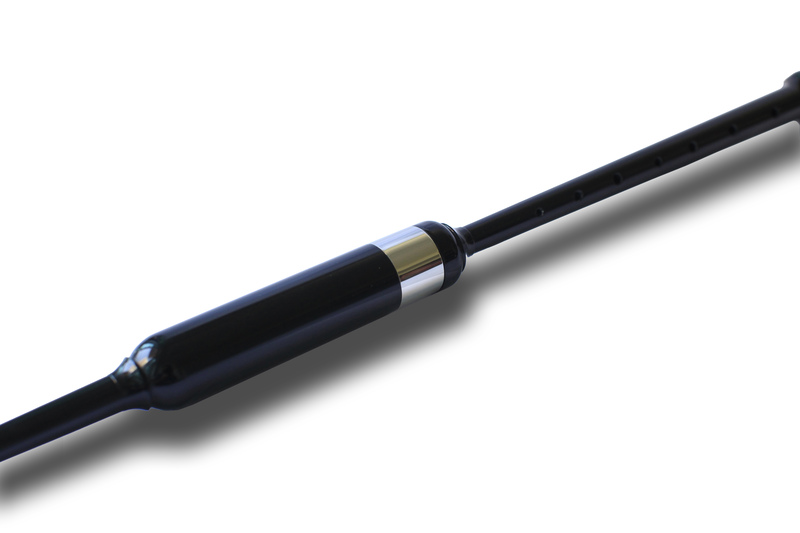 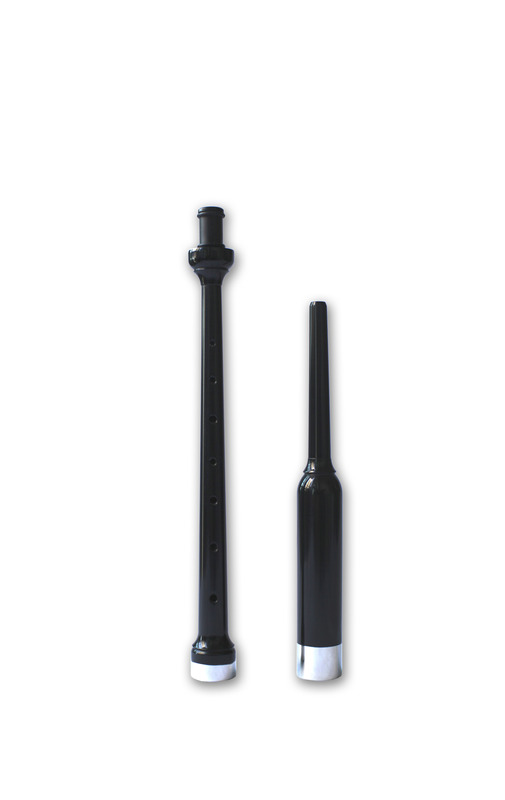 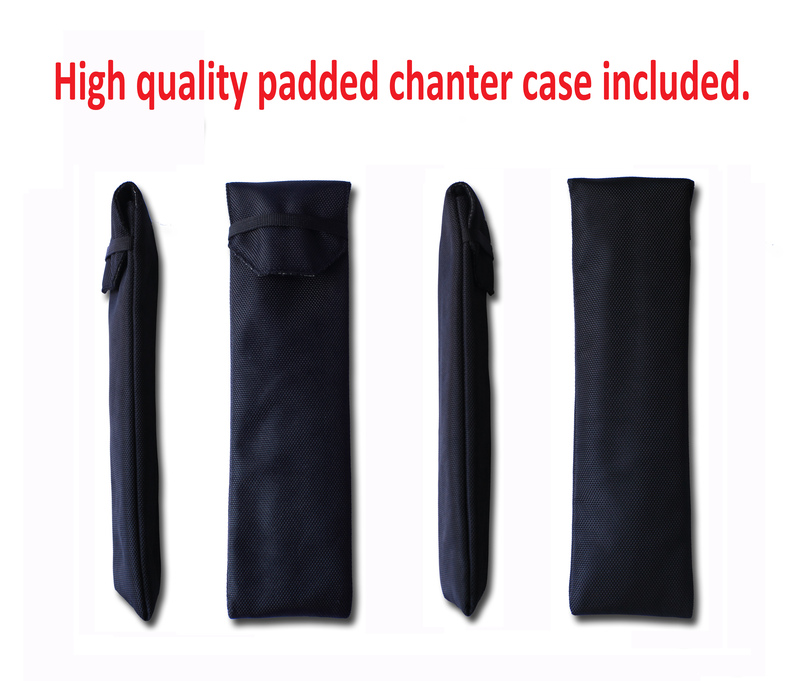 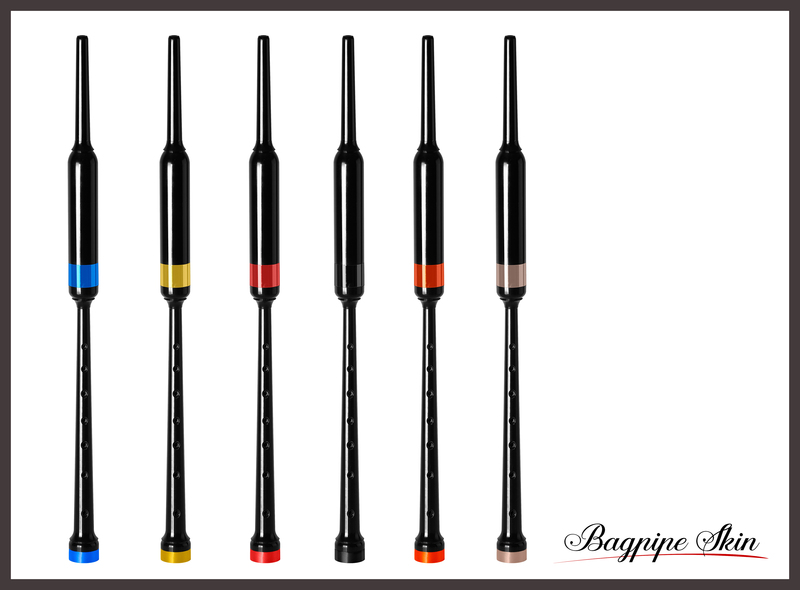 Sweet sound chanter made with ¡§Du Pont¡¨ raw material. 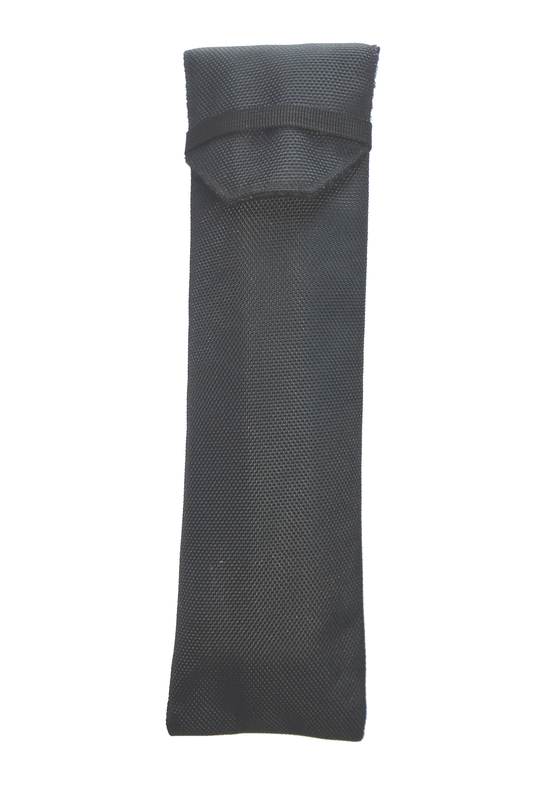 Keep static in various weather conditions without crack. 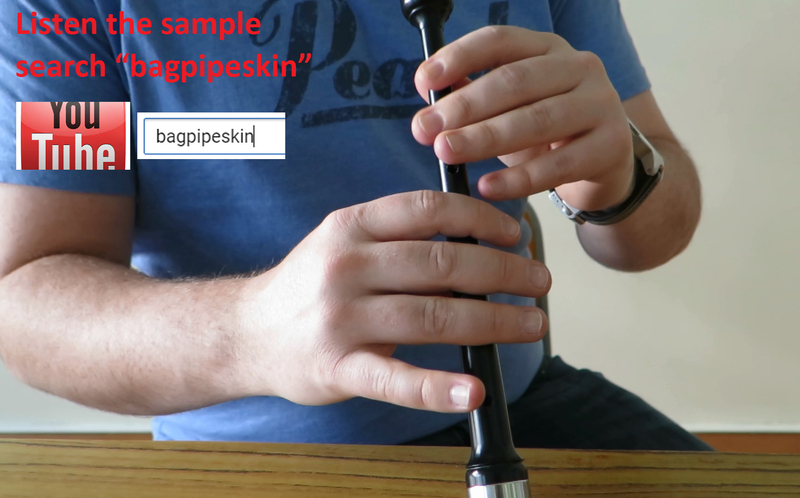 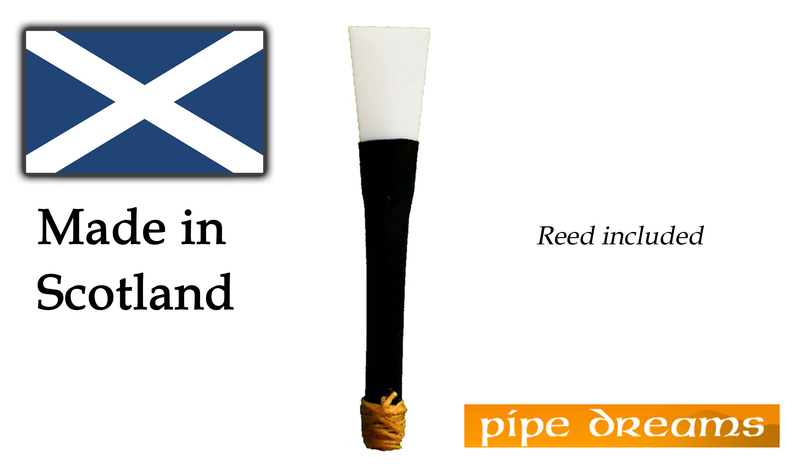 Made in Scotland reed included.